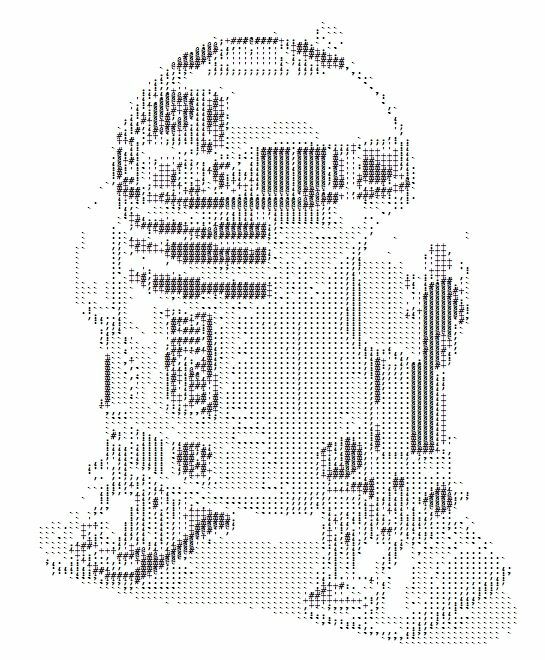 ASCII art is the process of creating an image with only the use of text characters and symbols. The technique is similar to the newspaper halftone printing. Typically guitar chords are played as 5 or 6 note bar chords or open guitar chords at the neck. 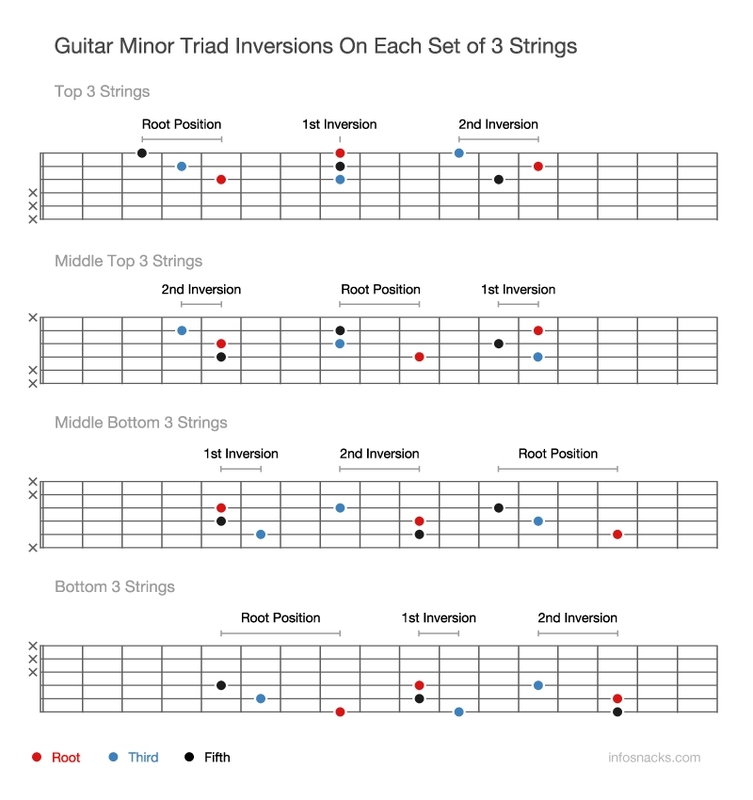 But also commonly guitar chords can be played as 3 note triads. 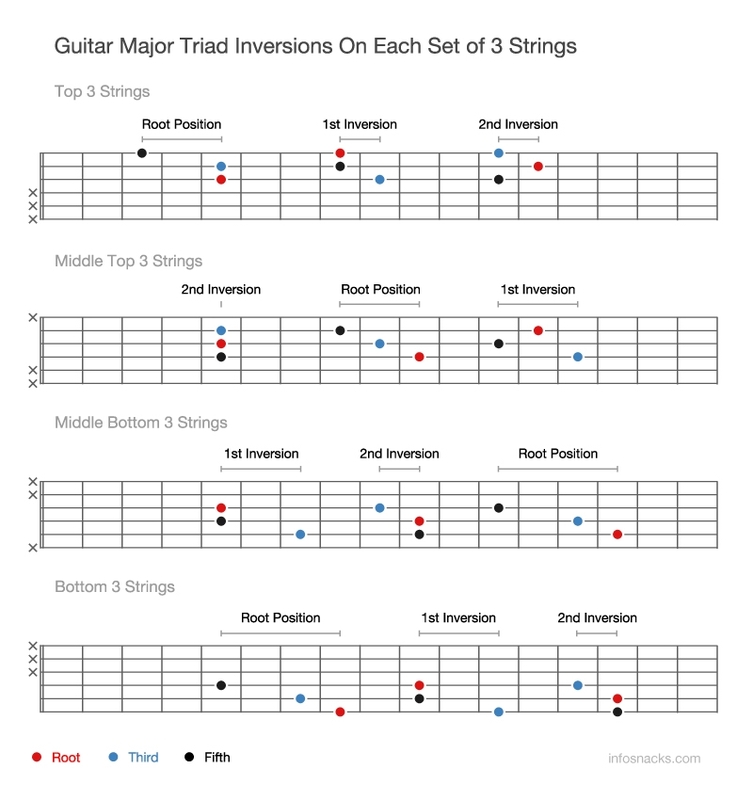 Guitar triads are 3 string chords achieved by muting the unplayed strings. Instead of playing bar chords & open chords, chords can be voiced in 3 note groups. The Thrill is Gone by B.B. King is a masterpiece of classic blues. 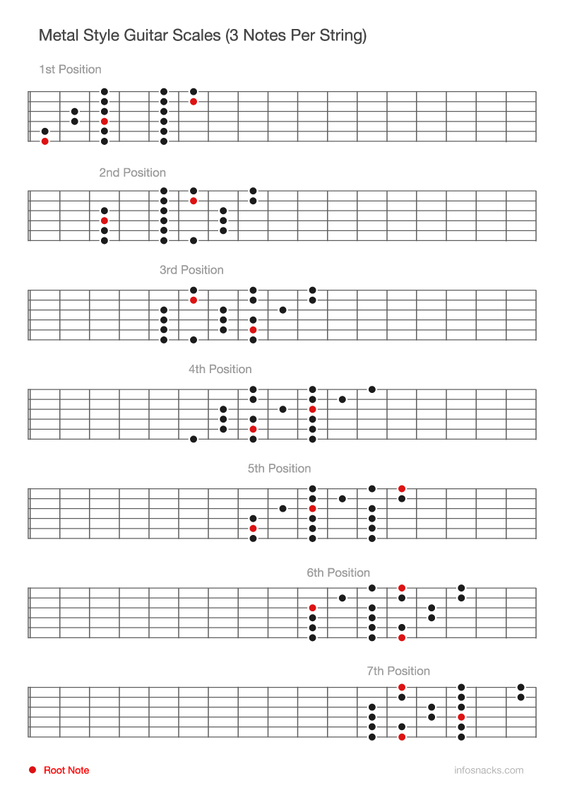 Below is how we play the 12 bar chord progression and pictured are the voicings we chose. 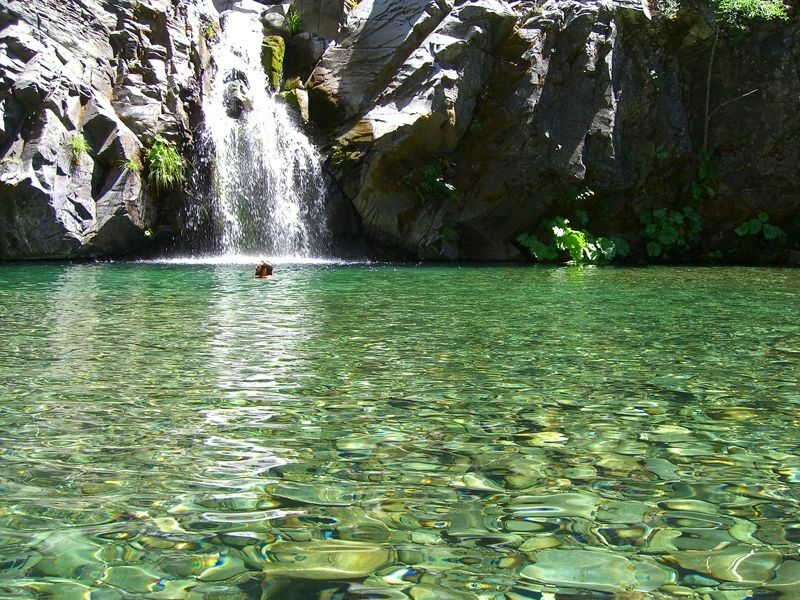 The Eel River in Northern California is an incredible place for hiking, backpacking, swimming, and camping. The Eel River's tributaries cover almost 200 miles. 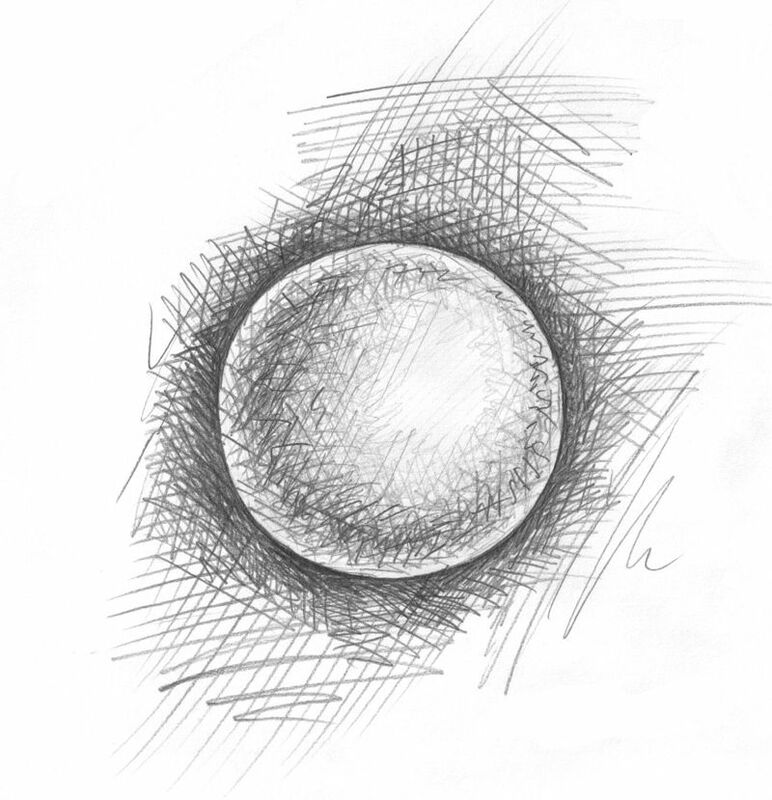 Crosshatching is a drawing technique where the artist creates depth, perspective, and tones by layering a grid like pattern of parallel and perpendicular lines. Metal style guitar scales always uses three notes per string and always moves the fingers up the fretboard in a diagonal pattern. This style is common in metal. 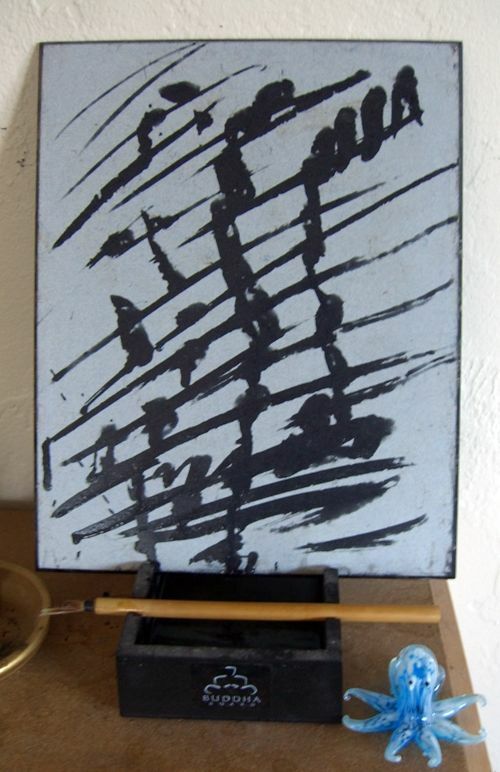 Buddha Board is a meditative painting slate. Water is painted onto the stone board turning it a dark black color. As the water evaporates the painting fades. Gb Major has 6 flats: Bb, Eb, Ab, Db, Gb, Cb. The relative minor of Gb Major is Eb minor. 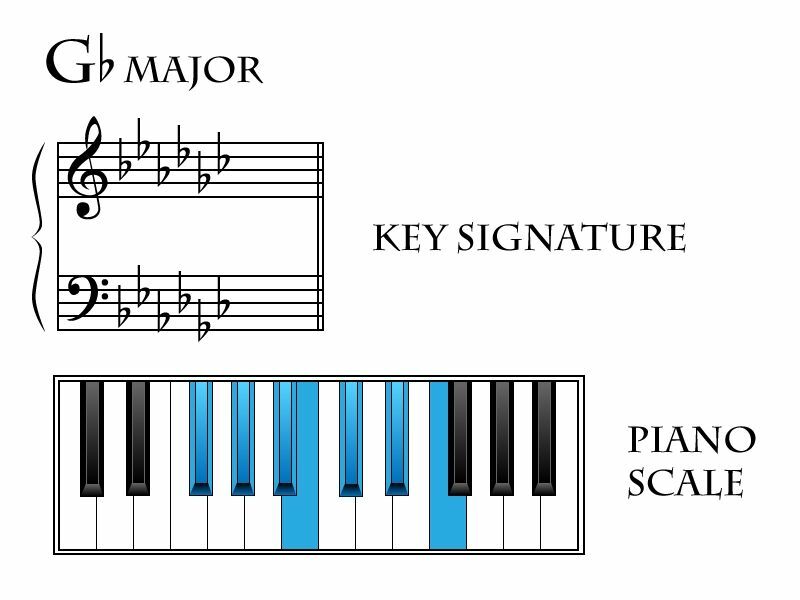 Gb Major is tonally identical to and can be referred to as F# Major. 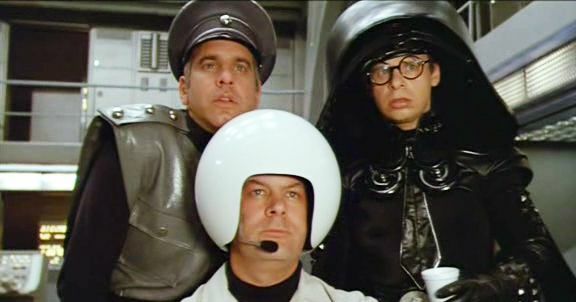 Spaceballs is an awesome parody of the Star Wars trilogy with just a few Star Trek jokes thrown in for good measure, written and directed by Mel Brooks.